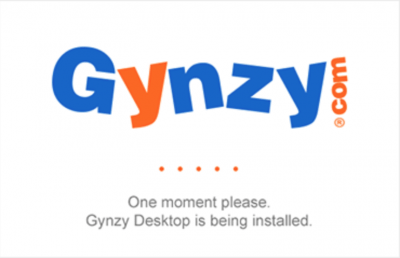 Install the Gynzy Desktop for even more possibilities. 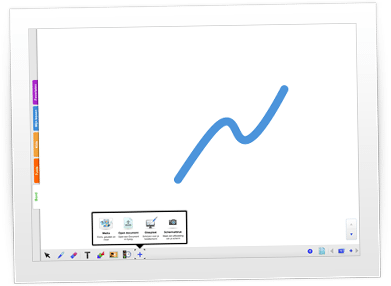 Gynzy Desktop is the Gynzy you know and trust, but with the desktop you get a few extra features. 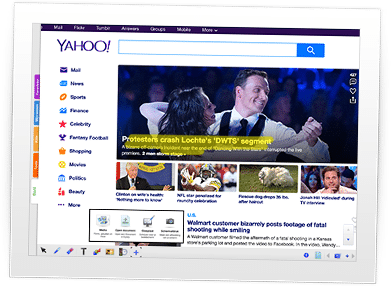 Annotate and add widgets on top of other websites and applications. Drag and drop images to add them to your lesson. Ask your IT coordinator about the possibilities. Gynzy Desktop is an application that has to be installed. At school not everyone has the rights to do so. That is why you should ask your administrator for assistance. 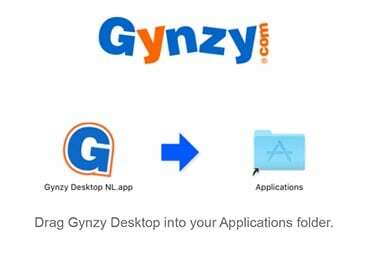 At home you can just install Gynzy Desktop. If you download it now you can start using the extra features right away. 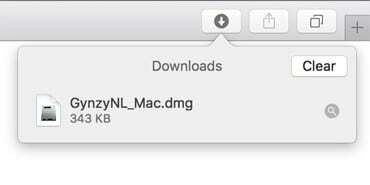 How to install Gynzy Desktop? It’s very easy to install Gynzy Desktop. Click on download, open the downloaded document and follow the step-by-step instructions. If you have any problems, please ask your administrator for assistance. Click the button to start downloading. Depending on your browser you will see a dialogue like the one shown below. Click on the file name: Gynzy Desktop EN Setup.exe. Depending on your browser you will see a dialogue like the one shown below. 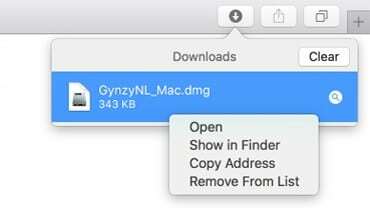 Click on the file name: Gynzy Desktop EN.dmg. Please wait until the installation is done. Usually this does not take very long. Right click and select open to run the installer. Have fun with Gynzy Desktop! Drag the Gynzy Desktop icon to the Applications folder to start the installation. Please wait untill the installation is done. Usually this does not take very long.